Challenging scenarios include business turnaround, start-up, rapid growth, formal restructure, or, as demonstrated in this month’s case study below – business acquisition. We provide funds from $500,000 to $10M, and we have the unique capacity to provide our debtor finance clients adjunct term loans secured by equipment and or property. This month’s case study demonstrates how Hermes fills the gap left by banks and other institutions in the SME market for commercial finance. 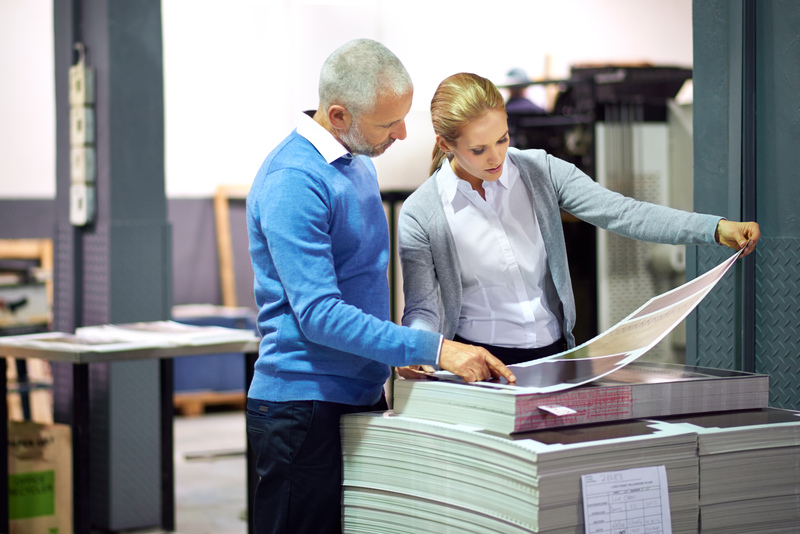 The assets of a printing services/manufacturing business came onto the market after the business failed. The daughter of a well established printing proprietor became aware of the opportunity to acquire the assets and start a business of her own. She had grown up with printing and had a good network of industry contacts who could support her in her new venture. The structure of the business sale was a “sale of assets” rather than a “sale of shares” and the hopeful buyer approached the family’s finance broker to provide equipment finance to assist with the purchase of the assets in question. A business plan had been prepared forecasting $300,000 per month in revenues, and a reasonable profit margin. However two factors precluded traditional equipment finance as a solution: the fact the business would effectively be a start-up, and; notwithstanding this, the fact that the assets were being acquired from a failed business. The broker approached Hermes for the equipment funding – which was in the order of $300,000. The liquidator of the failed business had already valued the assets, and Hermes was able to use this valuation for lending purposes. Hermes only provides term loans to its debtor finance clients, however, given the business was a start-up and would be needing working capital in its ramp up phase, the client also saw the merit of taking on a Hermes debtor finance facility for working capital purposes, in conjunction with the term loan for acquiring the assets. The solution provided was the Hermes “Capital Maximiser” – a facility combining a term loan with a debtor finance facility. In this case a term loan for $300,000 was combined with a debtor finance facility for $300,000 to provode a $600,000 facilty. Both objectives of the business could be met – funding to acquire the assets and funding for on going working capital – particularly important in the early stages of the business. Whilst in theory a bank could have provided funding to achieve the same outcome, in practice Hermes stood alone in the market place as the only funder who could solely meet both objectives. After the acquisition the client built on the client list that came with the machinery purchase, as well as her own industry network to create steady monthly revenues. Within 12 months, the equipment was largely paid off, and the broker was able to obtain funding for new equipment, as required from traditional sources given the track record the business had established.